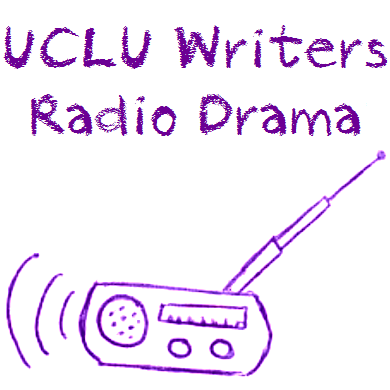 From 2011-2012, during the first couple of years of my PhD studies, I got a group of students together to write and record short audio dramas. Listed below are each of the plays that I wrote myself. I interview Katy Highet, writer of audio drama You like this, described as “Speed dating meets Peep Show”. The other plays produced as part of the project may be found here.